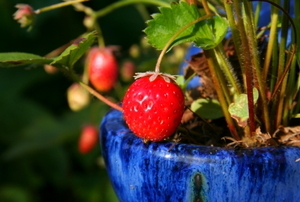 There are as many advantages as there are options for growing strawberry plants in containers. 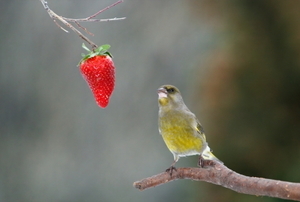 The raspberry is a tasty fruit that needs to be pruned. 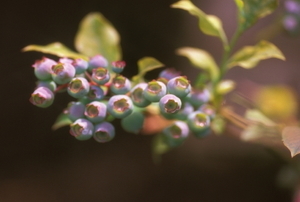 Don't miss out on all your blueberries because of hungry birds that can eat up your crop quicker than you can notice. 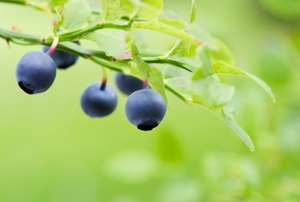 With the proper care, your blueberry bushes will be happy and productive. 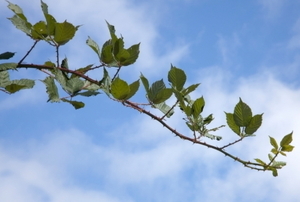 Keep your blackberry bushes manageable and fruitful with a little pruning. From varieties, to mulching, to harvest and more. 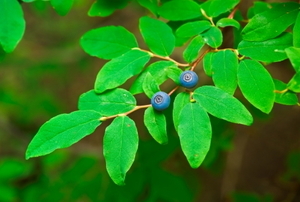 Simple tips for a healthy plant and a good harvest. 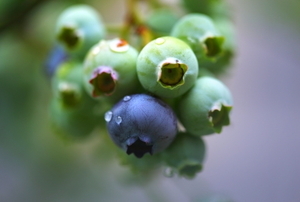 Create the perfect conditions for your berries. 3 destructive bugs to combat. 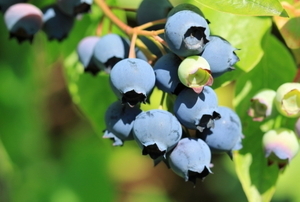 7 factors that will make or break your harvest. 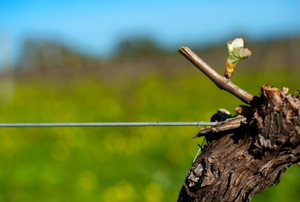 5 steps to support your vines and get the best grapes. Choose one of these 4 varieties to flourish in your region. 4 techniques to safely defend your fruit. 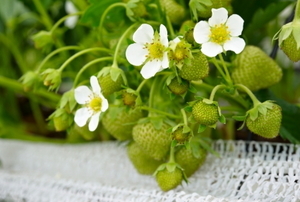 Here's 5 things to keep in mind when you move your strawberry plants. 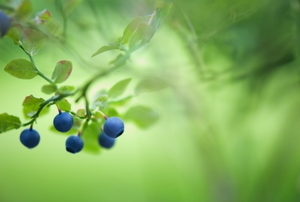 Plant blueberries for the best result, wherever you live across the country. 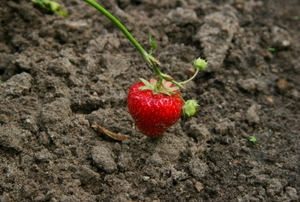 Grow strawberries all year round, even if your climate isn't suitable to grow them outside. Indoors or out, growing strawberries in hanging baskets can be simple if you just follow these 12 tips. 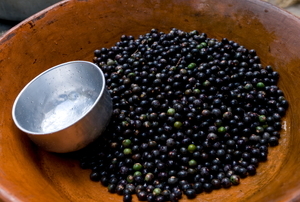 Don't settle for frozen when you can get your own superfood fresh from the tree. 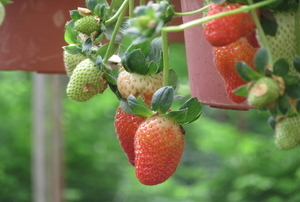 Growing strawberries is a great way to provide fresh fruit for your family throughout the growing season. 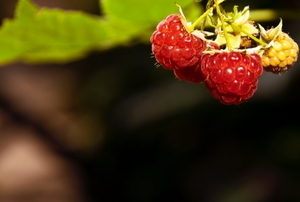 Growing raspberries isn't difficult once the plants are established. 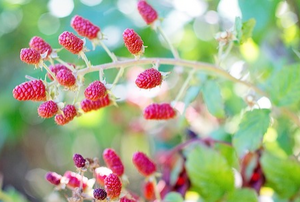 Raspberries can grow so easily. 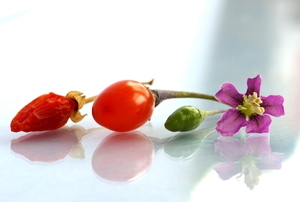 Goji berry seeds yield hardy plants that are easy to grow with water, the right soil and ample sunlight.